For The Record was a weekly history show from Mic, exploring the racist, sexist, and otherwise troubling secret histories hidden within modern American culture. Exclusively available on Facebook Watch here. 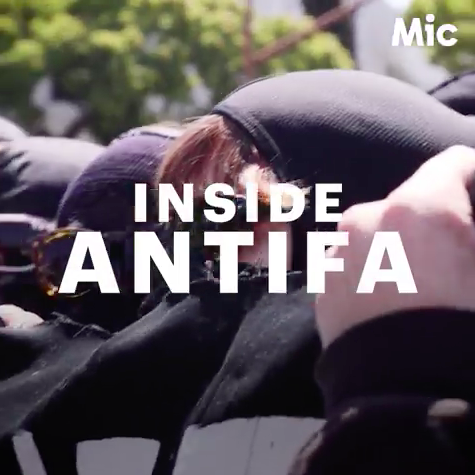 An exclusive on-camera interview with Seven Hill Antifa, a Richmond-based anti-fascist groups that tells Jack Smith IV exactly what this burgeoning resistance movement is trying to accomplish. On-the-ground coverage of the notorious ‘Unite the Right’ rally held in Charlottesville, VA in 2017. This video unpacks the true history behind how Confederate monuments sprung up across the country, who paid for them, and what purpose they were put there to serve. 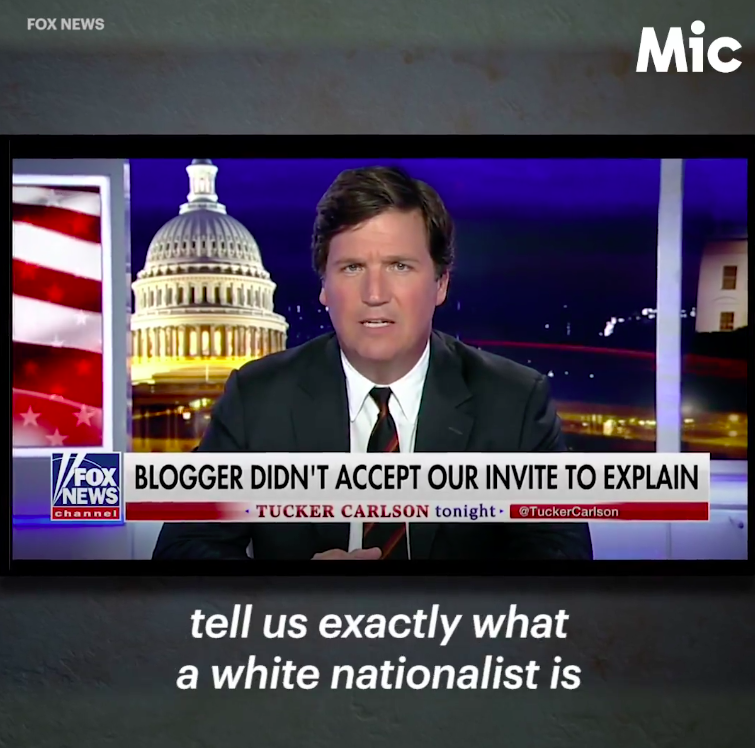 A video explainer on exactly how Tucker Carlson works white nationalist talking points into his programming.